Last week, specialized Canadian nurses were prevented from crossing the border to their jobs in Michigan because of a misunderstanding of new immigration policies under President Trump. This week, they’re allowed back in. What happened? US Customs and Border Patrol reversed a misunderstanding of Trump’s new visa rules that questioned the ability of specialized Canadian registered nurses to work in hospitals along the northern border. 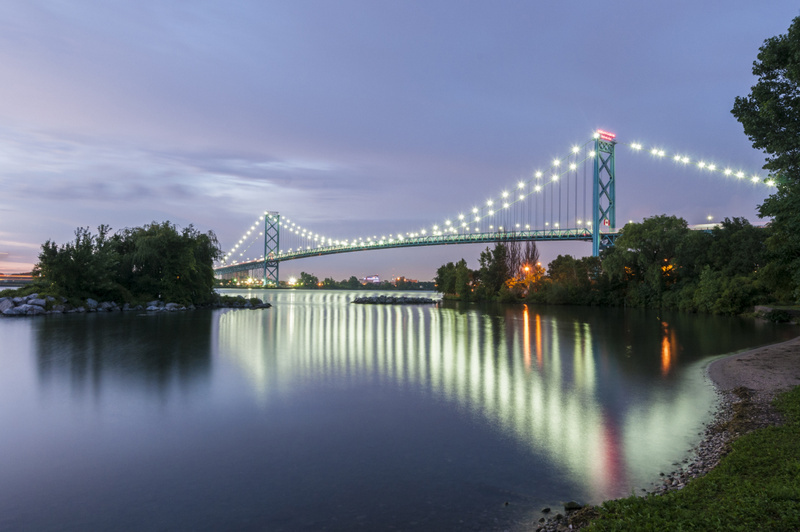 In Detroit, the Henry Ford Health System expressed concern after hearing that many Canadian nurses were turned away at the border with their NAFTA-related TN visas. According to the CBC, one nurse was told that advance practice nurses and nurse anesthetists no longer qualified for the working visas because of policy changes under President Trump. She was told to apply for an H1-B visa, which could have taken up to six months to secure. Under NAFTA, a TN visa allows Canadian and Mexican citizens to work in the US or for foreign employers, but prevents them from applying for US citizenship. Now, US Customs and Border Patrol announced that they can let nurse practitioners and anesthetists work in the US. For the Henry Ford Health System, this is a big deal. They were afraid of losing 30 high skilled advance-practice Canadian nurses. According to the Windsor Star, Kristoffer Grogan, a spokesman for US Customs and Border Protection said, “We have done further review of the clarity of the registered nurse category for the TN and it has been deemed that these specialized nurses do fall under that registered nurse category and they just need to reapply with their full application. Learn more about studying in Canada.